What type of lessons would you like? 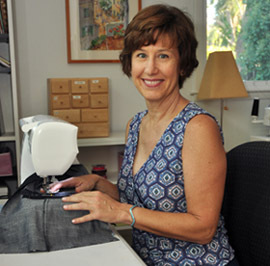 I have taught all levels of sewing – from beginning to very advanced. Here are some suggestions to help you think about the type of lessons you might want. If you don’t see what you want, don’t worry! Contact me and tell me what you want to lear, and I will let you know if it is possible. Beginning sewing: We can start with a simple project such as a top or skirt. 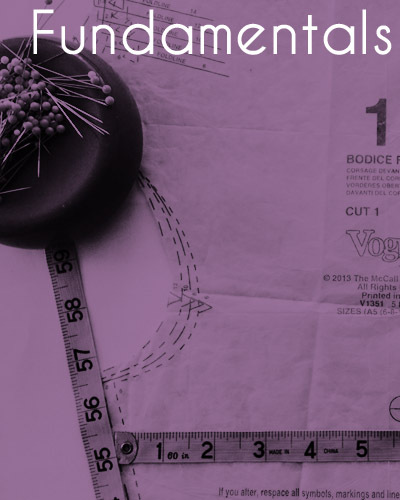 Along with making a garment you will learn about fabric/pattern preparation, tips on cutting out and marking techniques that you can use for any sewing project. Fitting: Would you like to make a fitting sloper? Everyone has fitting challenges and needs to make adjustments to patterns. We can adjust a pattern or create a fitting pattern which you can use to adjust other patterns. If you have taken an on-line fitting class and now need some in-person feedback I can help. Sewing machine mysteries: We can go over the specifics of your machine such as threading, tension, attachments, presser feet and why that needle becomes unthreaded when you least expect it. Zippers: from a basic centered to a hidden invisible side seam zipper, lots of techniques to make you fearless. A good zipper application really elevates your garment. Buttonholes and Buttons: Machine made or bound buttonholes, they are often front and center on your clothes and you want them to look great. Did you know there are specific techniques to sewing on a button? 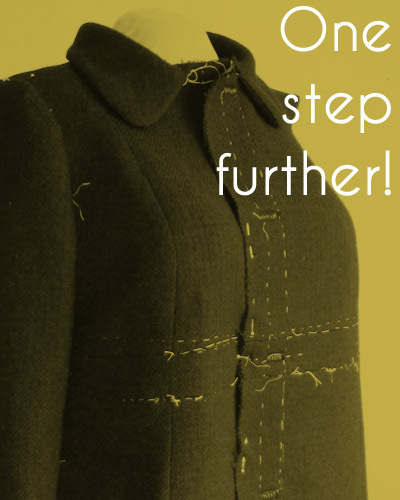 I can teach you how to mark, stitch and press buttonholes you will be happy to show off. 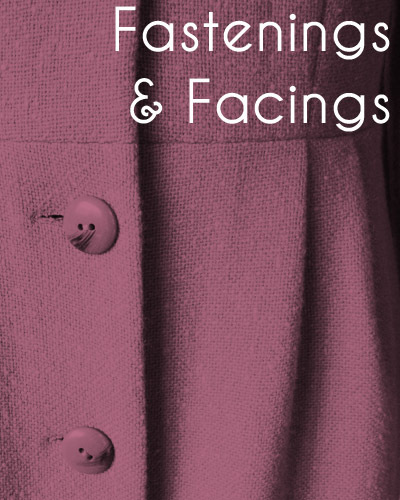 Facings: Not the most popular part of a garment but necessary. They can be invisible when you use the right technique for the style and fabric. If you want to eliminate them entirely I can teach you how to replace facings with a lining. Collars and Lapels: one of my favorite things to sew. 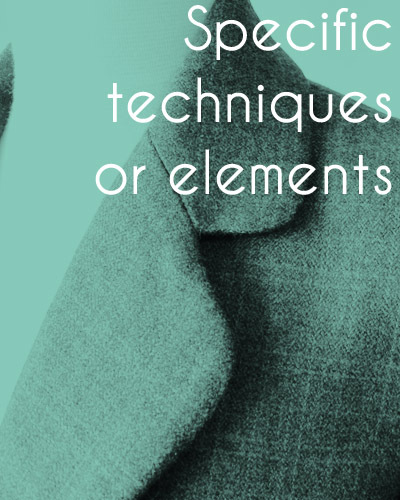 Marking your pattern pieces, interfacings, trimming and pressing, lots of steps but so necessary to make a beautiful tailored shirt, jacket or coat. Sleeves: Learn how to fit and insert the sleeve plus how to adjust for fit and remove or add ease. Pockets: Welt pockets, flap pockets, patch pockets, hidden in-seam pockets. We all love something with pockets so I add them to almost anything and you can too. My favorite Challenge: Do you want to recreate a ready to wear look? We can do that together using commercial patterns and some creativity. Copying an Existing garment: Do you have a pair of pants that fit perfectly or the most beautiful blouse now worn to shreds? We can make a pattern from that garment to remake in a new version.